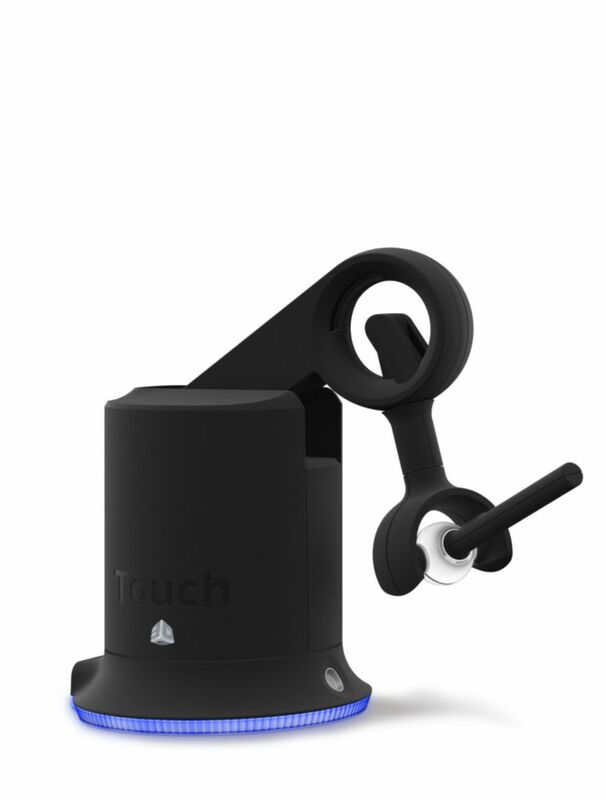 Touch is a haptic 3D stylus, allowing you to actually feel models on the screen. Designed for intuitive 3D sculpting, eliminates the intimidation of traditional 3D modeling. 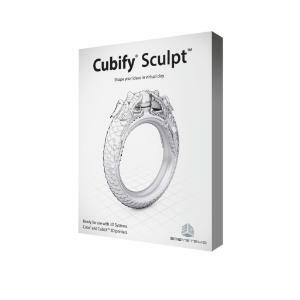 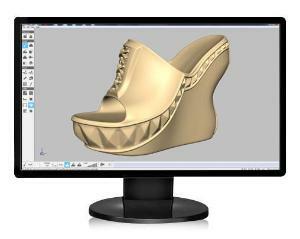 Comes with Cubify Sculpt software, brings organic modeling tools right to your fingertips. Precise positioning input and instant force feedback mimics the sense of physical sculpting through a stylus, Touch gives you complete control over your creations, making it faster and easier to realize your designs.